who is ur favorite girl crush member??? 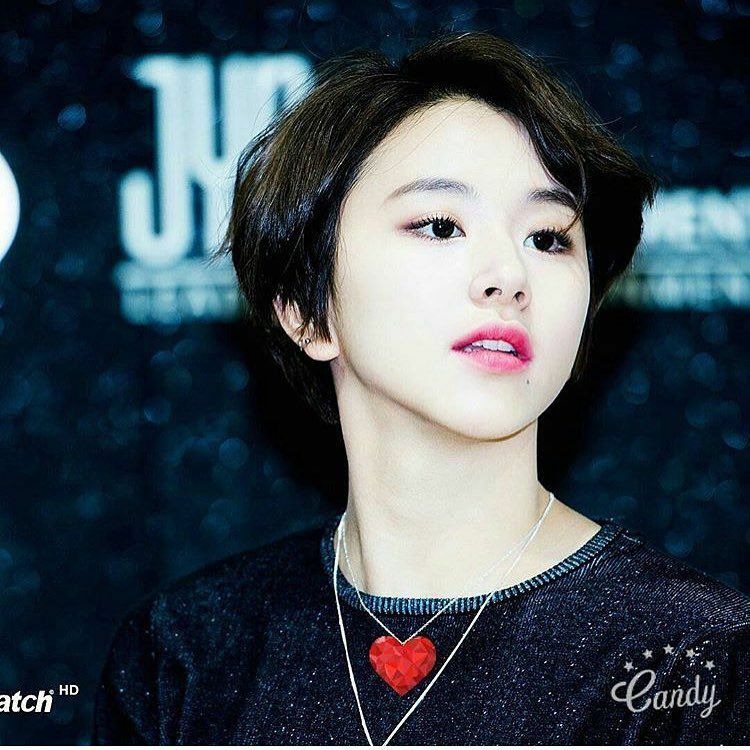 idk why but i recently found myself in love with Twice's Chaeyoung. She just has this strong girl crush vibe that is hard to ignore. On top of that she has such a cute and funny personality. I could watch their performances all day. Blaenavon9 and RYUJIN like this. Blaenavon9, RYUJIN and ruj_loves_nct like this. OMG Moonbyul is such a girl crush! RYUJIN and crispina_aguilera like this.